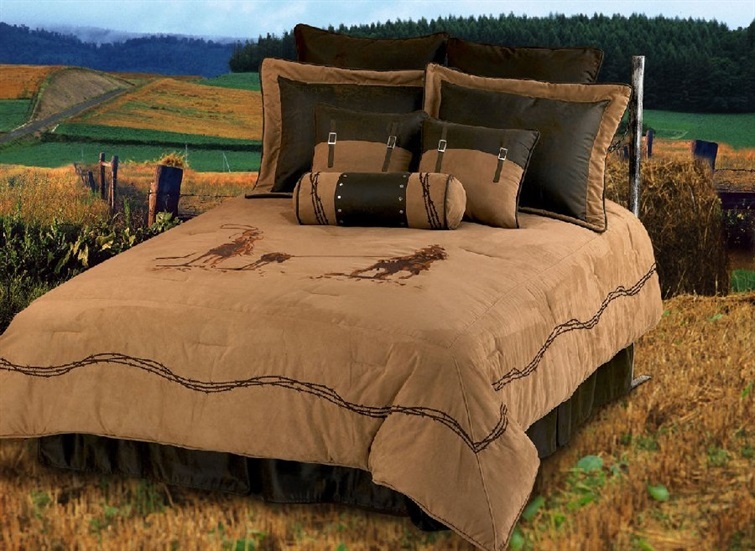 Treat yourself to comfort and luxury with new bedding at Total Decor Store. 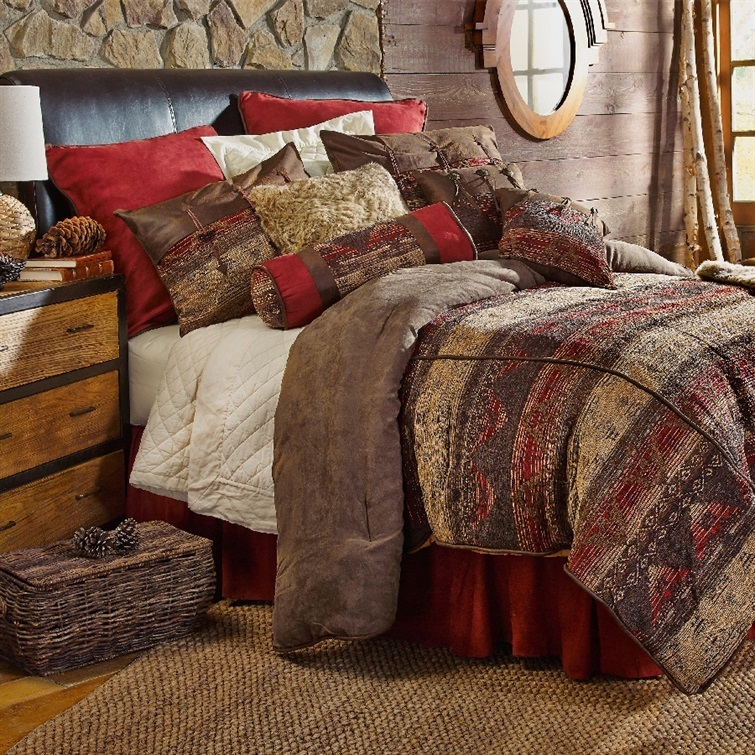 Searching for that special look to create a soothing and comfortable oasis in your bedroom? 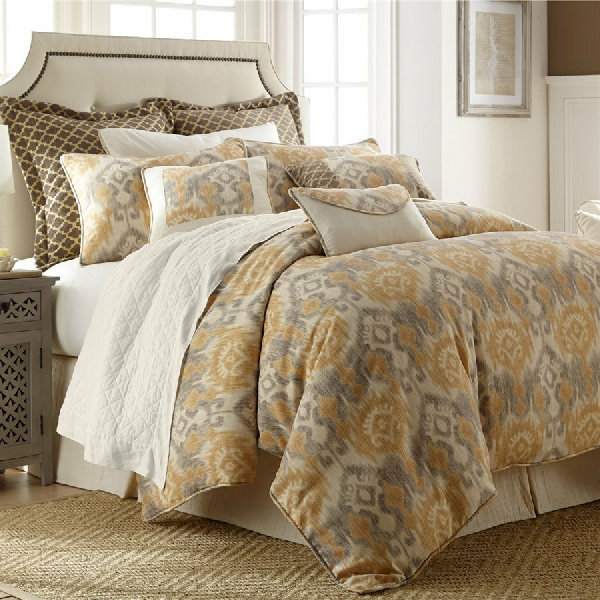 Here are some things to consider. Touch is a huge part of creating a comfort you can feel. 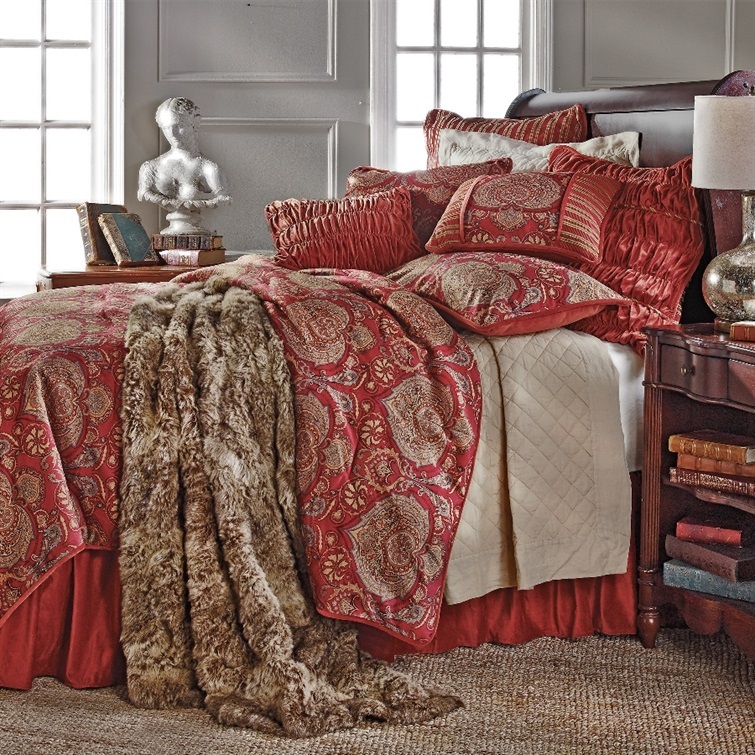 Textures suit any taste and you can change a bedroom's look with a few luxury pieces. 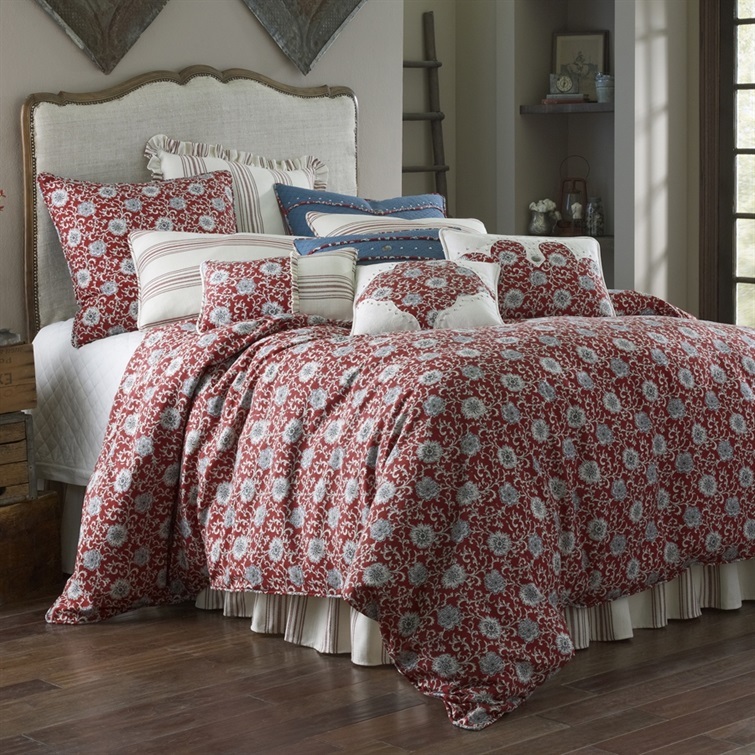 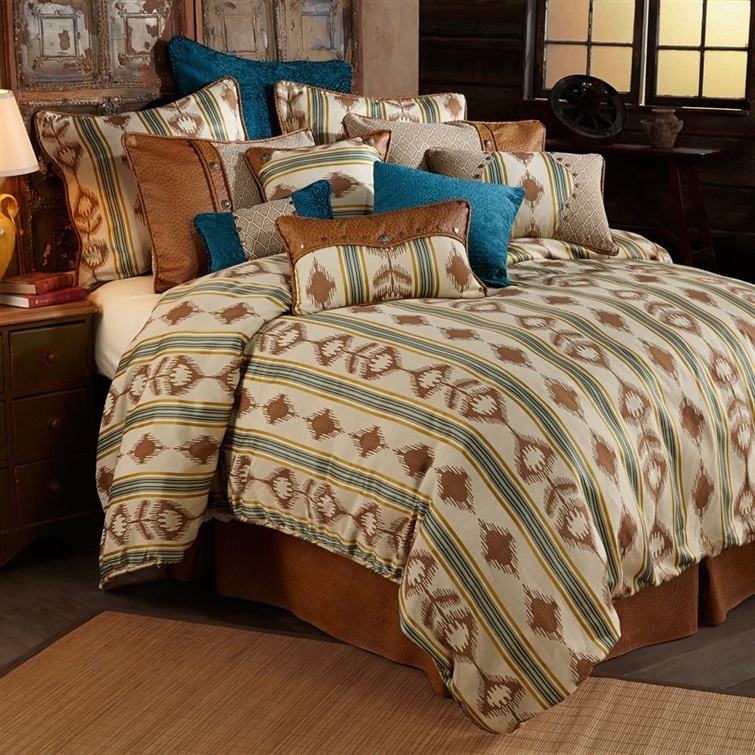 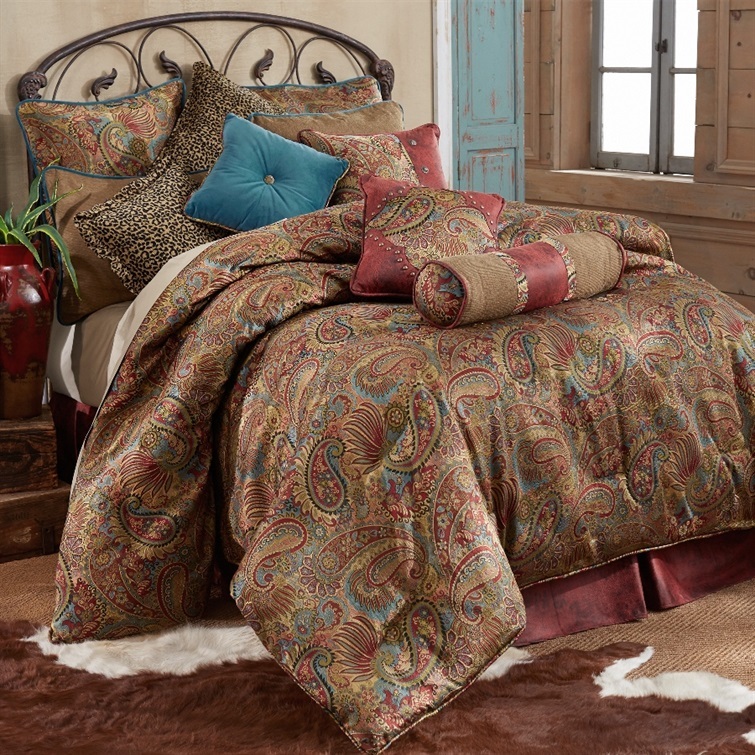 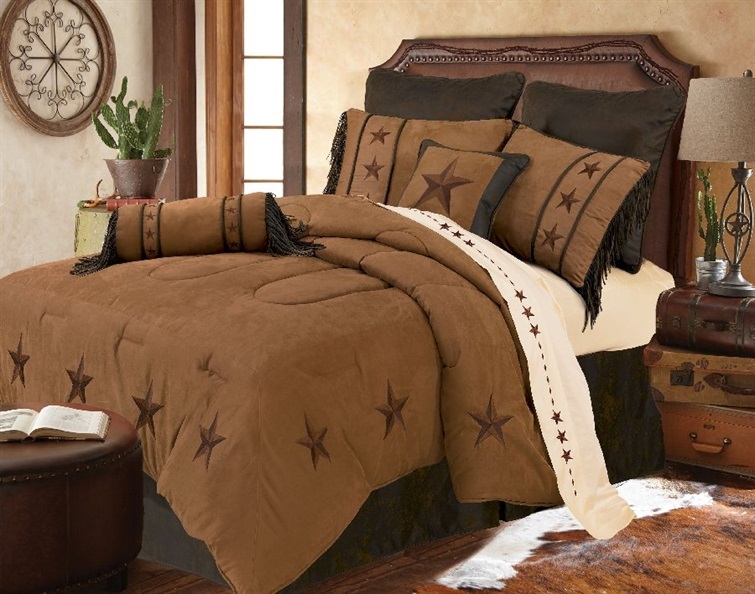 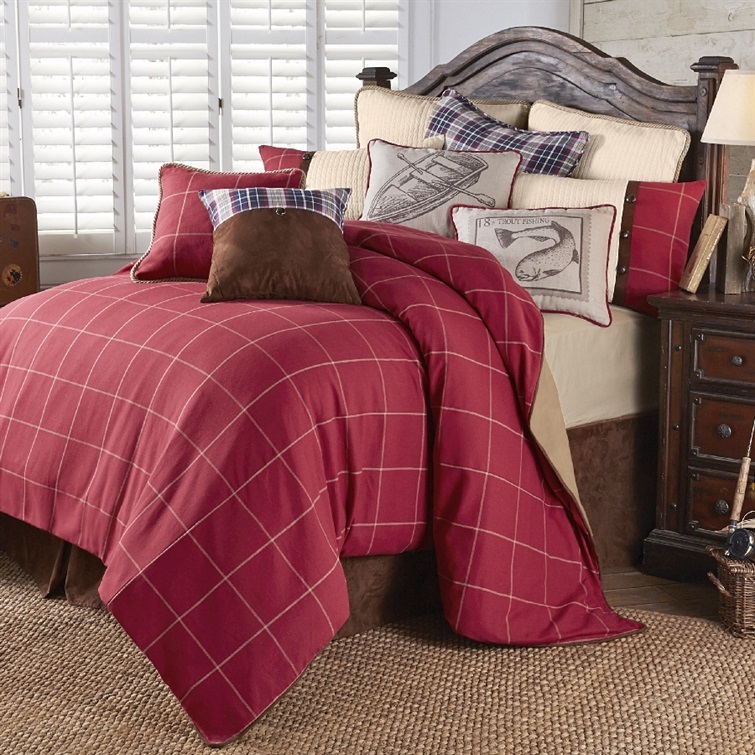 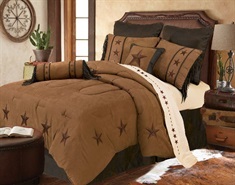 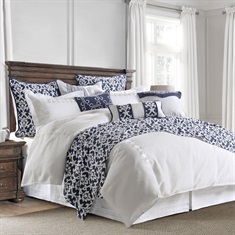 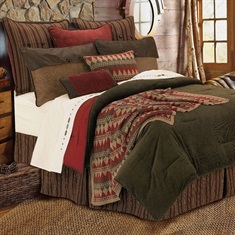 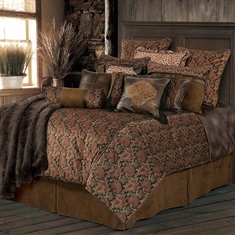 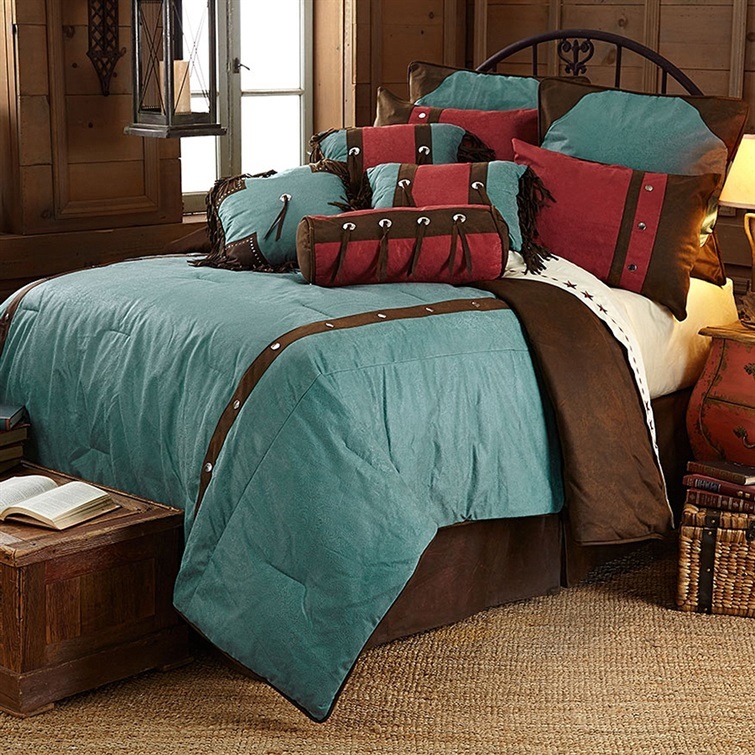 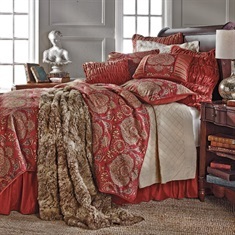 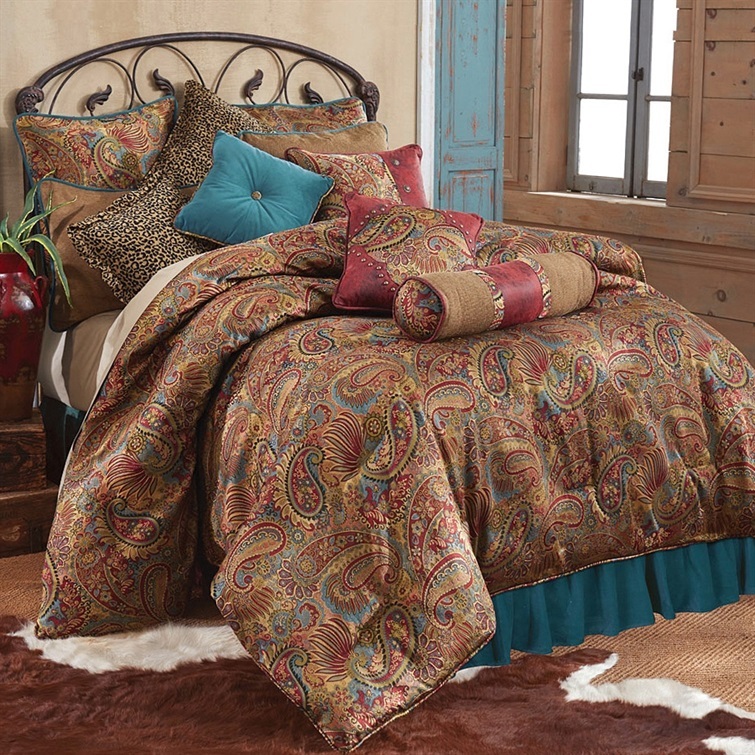 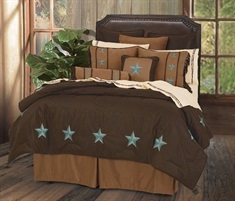 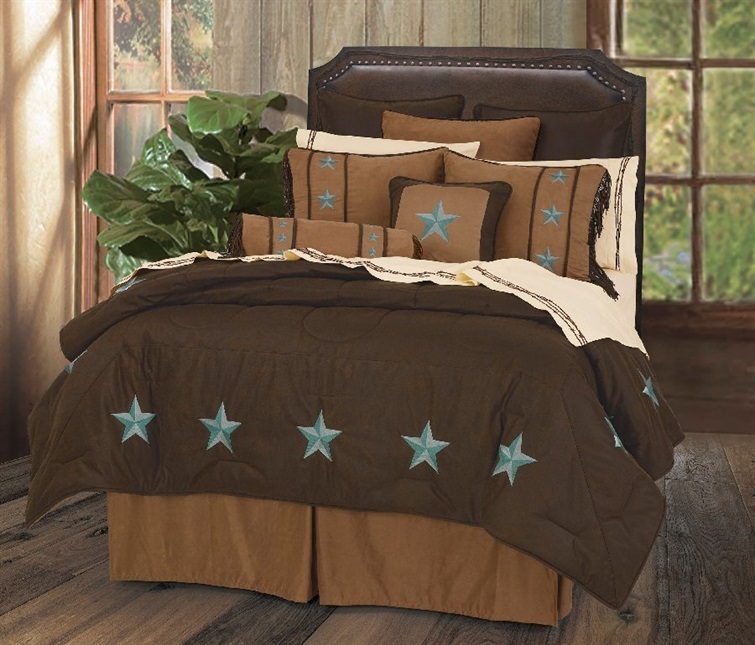 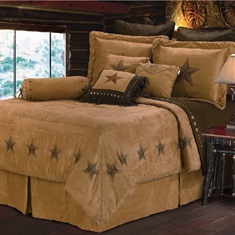 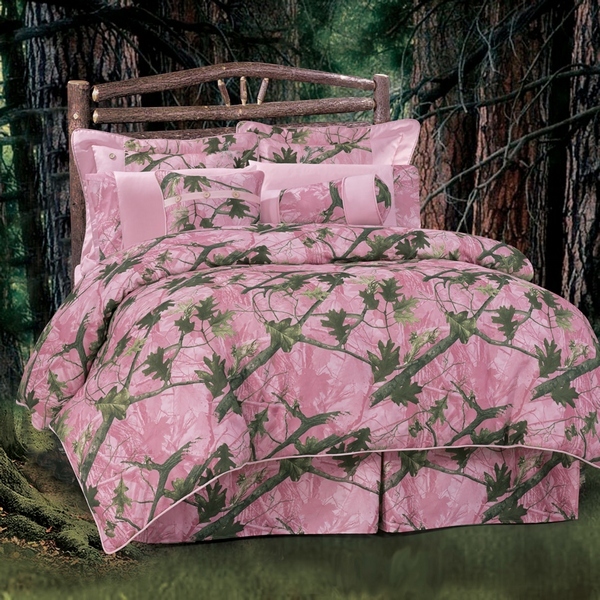 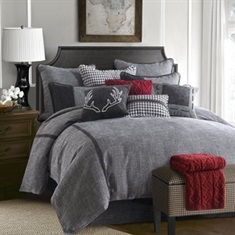 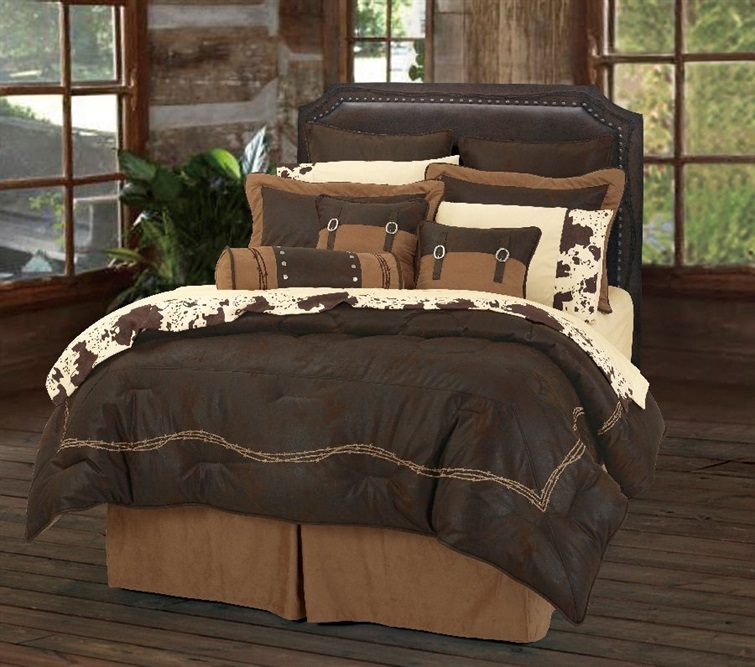 Our comforter sets include the comforter, bedskirt and pillow sham(s). 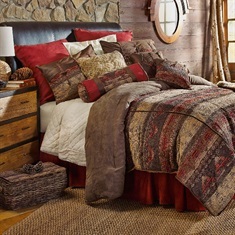 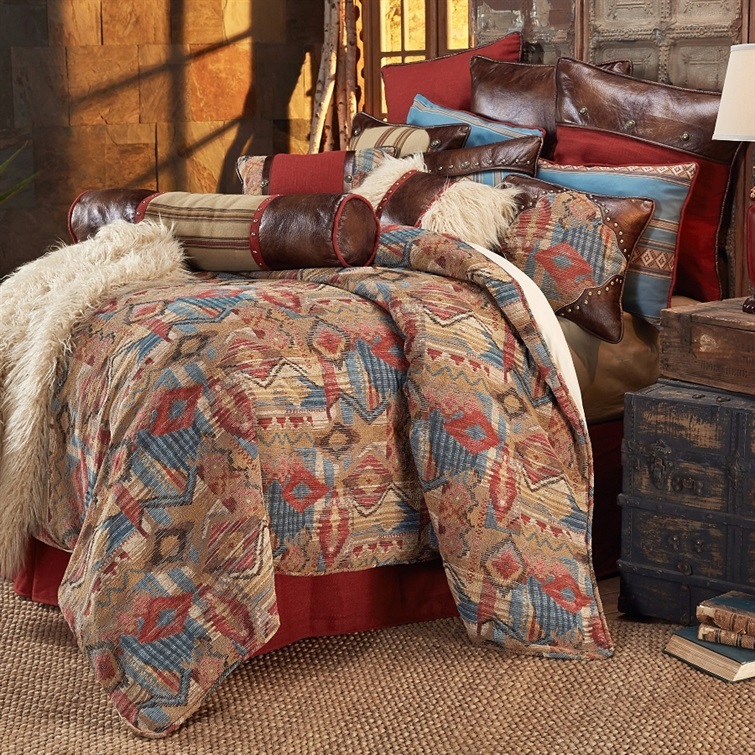 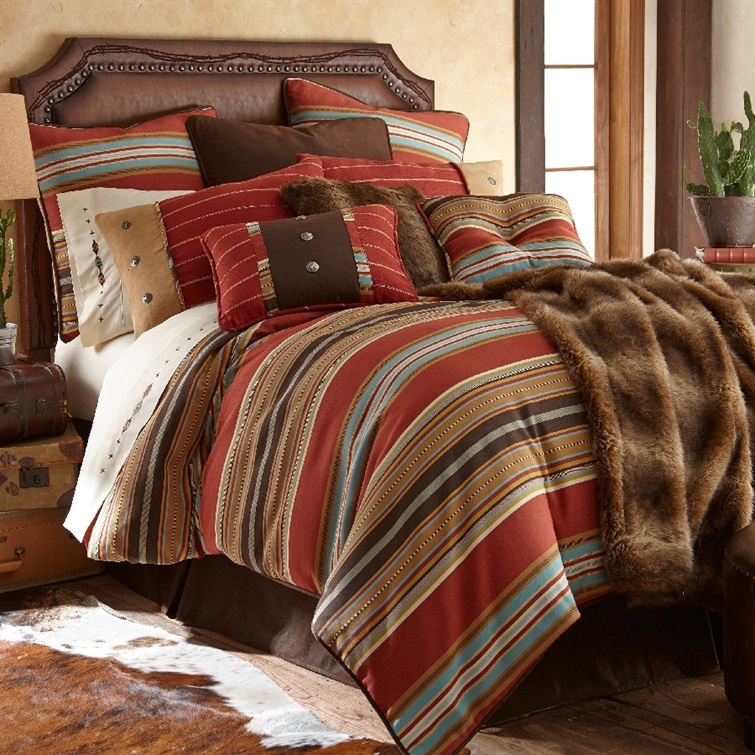 Select a color or pattern you like then add on a furry throw, accent pillows or contrasting quilt or duvet. 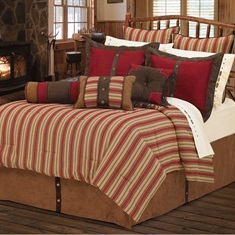 In a snap, you will have a look of luxury at an affordable cost. 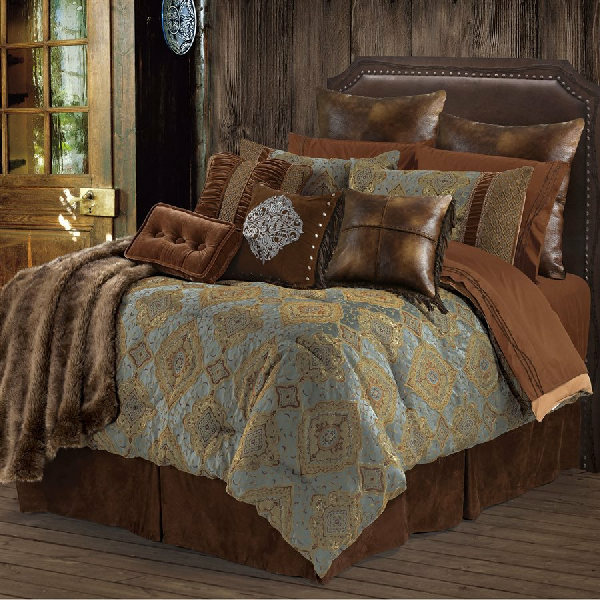 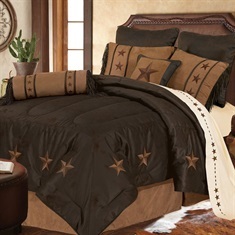 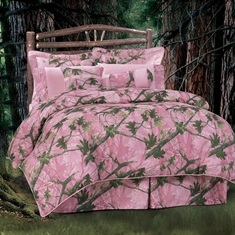 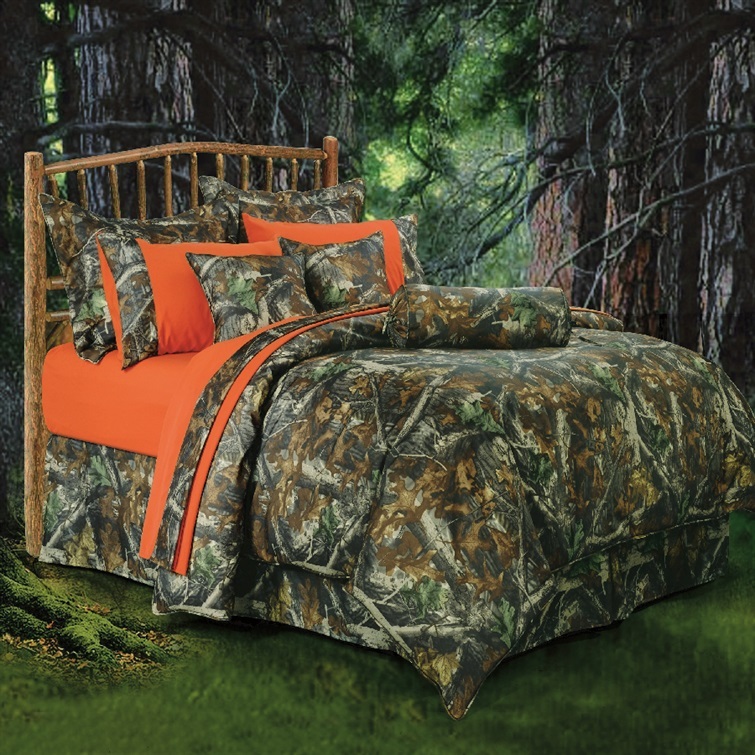 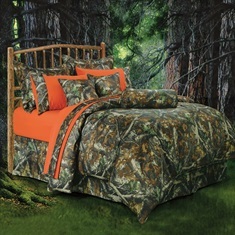 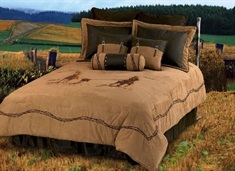 After you find the perfect bedding, please check out the rest of our site for decor and so much more!